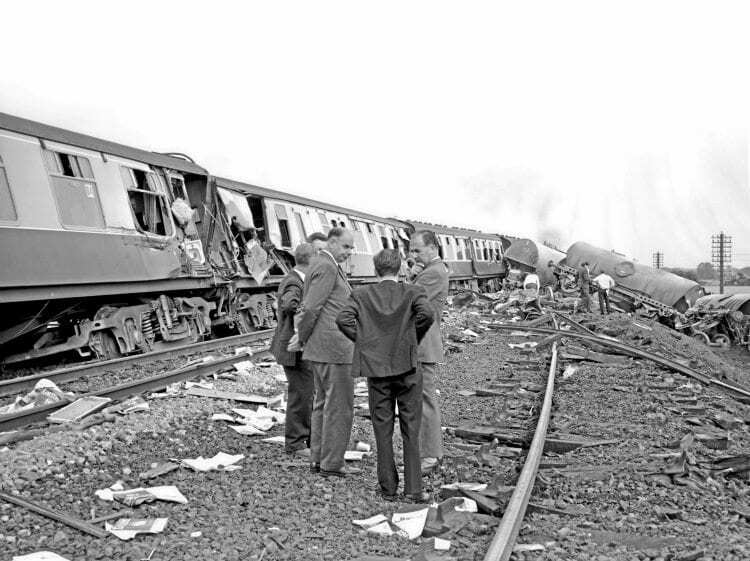 In the third of our series looking back 50 years, Fraser Pithie recalls and considers the railway accident in July 1967 at Thirsk, North Yorkshire on the East Coast Main Line. 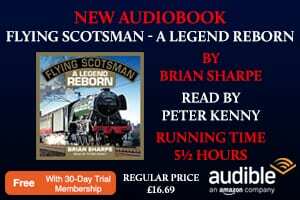 An unintended situation arising from BR’s Modernisation Programme played a central part in the accident, but a potentially more severe outcome was also surely avoided by the actions of an experienced footplate man. WITH postwar shortages now over, the world was changing and Britain with it; increasing competition from roads, the growth of consumerism and the general standard of living was increasing. The railway’s response was its modernisation programme. 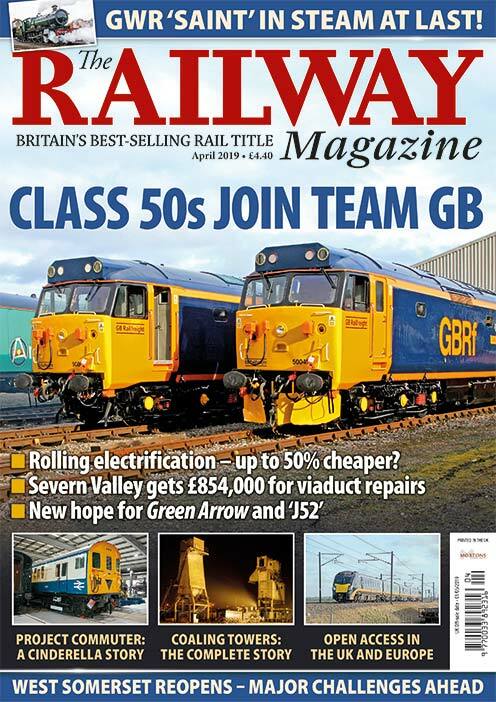 By the mid-1960s the modernisation of motive power was almost complete across British Rail and the sight of a steam locomotive was fast becoming an exception rather than the norm it had been up until only a few years before. 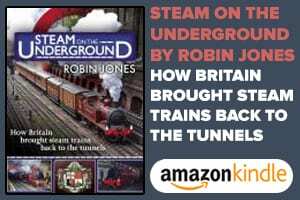 As more diesel and electric locomotives came off the production line and came on shed, more crews undertook training for the new motive power, with the consequence that increasing numbers of steam engines were made redundant. The scale of the transition through the 1960s modernisation era is easy to underestimate these days. Railway operational staff were faced with several elements of significant change simultaneously. New motive power, route modernisation (that for some lines included multiple aspect signalling and electrification), redundancies and rationalisation of depots and sheds; regional boundary changes also added to the mix in some places. A great deal of effort had been put into the modernisation programme with locomotive replacement. However, the matter of rolling stock did not enjoy so much effort and was secondary when it came to freight wagons. It is true that new designs for freight vehicles were coming on stream and these took on several different forms with probably two of the most notable being the ‘Freightliner’ standard flat wagons and Merry Go Round ‘hopper’ type vehicles primarily for the coal-fired power station traffic. There were many significant changes all taking place at the same time that ultimately meant the risk of unintended outcomes was greater. One of these risks was the continued use of old freight rolling stock with modern new and faster motive power. By 1967, most of BR’s new diesel and electric motive power had been determined; there were one or two prototype locomotives still being evaluated in service and it is with one of these prototype locomotives, indeed one of the most iconic, that what turned out to be a tragic event begins. DP2 was probably the most successful prototype locomotive of all those tested on British Railways. New and released to BR traffic in 1962, within little more than three years of main line service DP2 had reached around 360,000 miles in service. The first year saw DP2 being put through its paces along the West Coast Main Line (WCML), mainly between Euston and Carlisle but also a short spell working Euston-Blackpool services.